Get outside. Watch the sunrise. Watch the sunset. How does that make you feel? Does it make you feel big or tiny? Because there’s something good about feeling both by Amy Grant. This photo of the beautiful sunrise in the early morning at my home’s terrace. 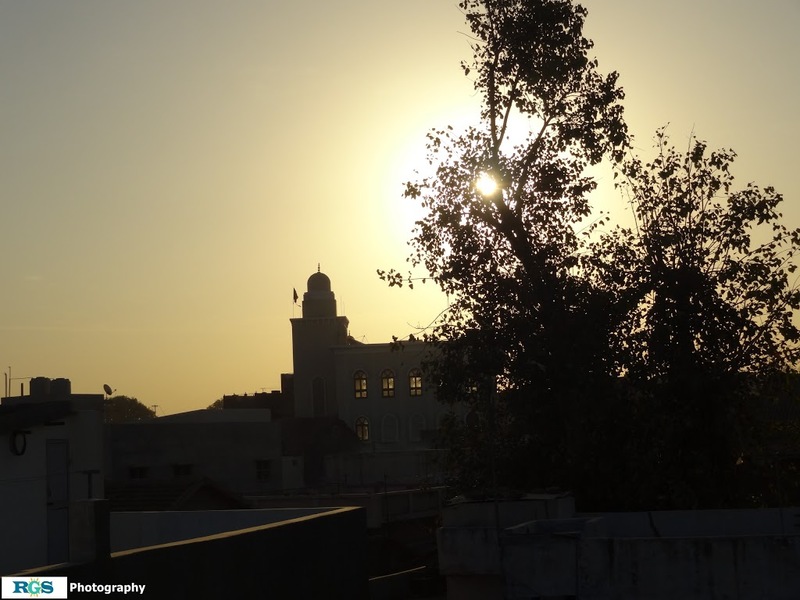 This photo was taken at Limbdi using Sony camera in the early Morning. My life’s amazing day. Life is too Good. Photo taken at: Limbdi, Gujarat, India.